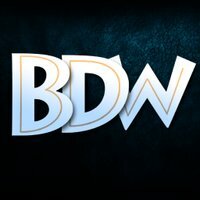 We looked inside some of the tweets by @BdwOnline and here's what we found interesting. Nouvelle vidéo 🤙 L'entrainement continue ! 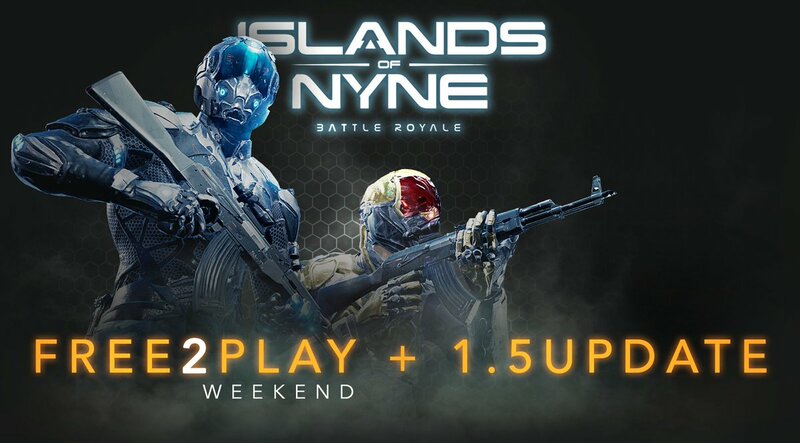 Islands of Nyne's first official Free to play weekend is now LIVE! 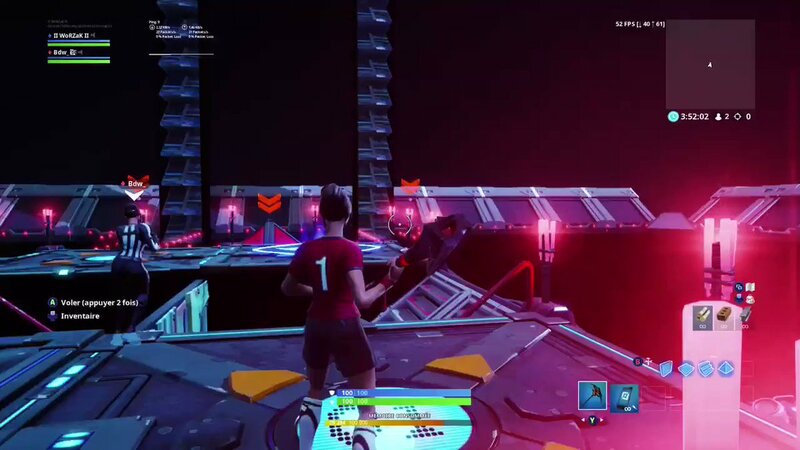 You can check out our 1.5 update showcasing our skin2win system, scrap system and more here: https://forums.islandsofnyne.com/t/f2p-weekend-1-5-update/9057 … See you in the dome!